Noise signal on the screen.Flickering analog TV signal with bad interference. 4k00:16Noise signal on the screen.Flickering analog TV signal with bad interference. 4k00:17Noise signal on the screen.Flickering analog TV signal with bad interference. 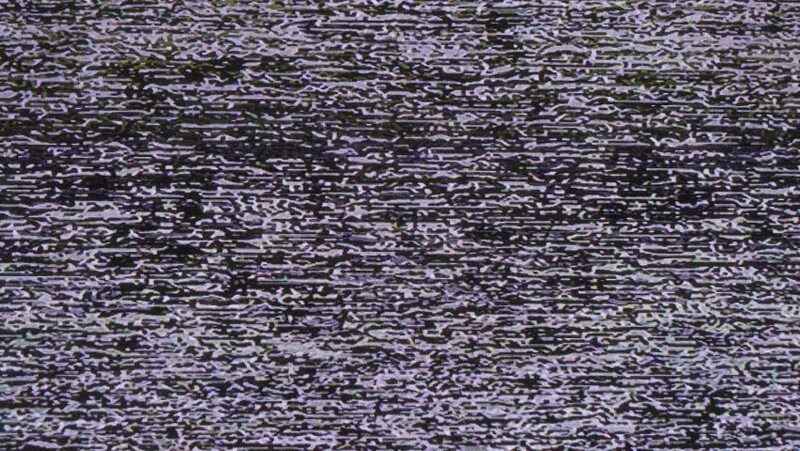 4k00:21Noise signal on the screen.Flickering analog TV signal with bad interference.